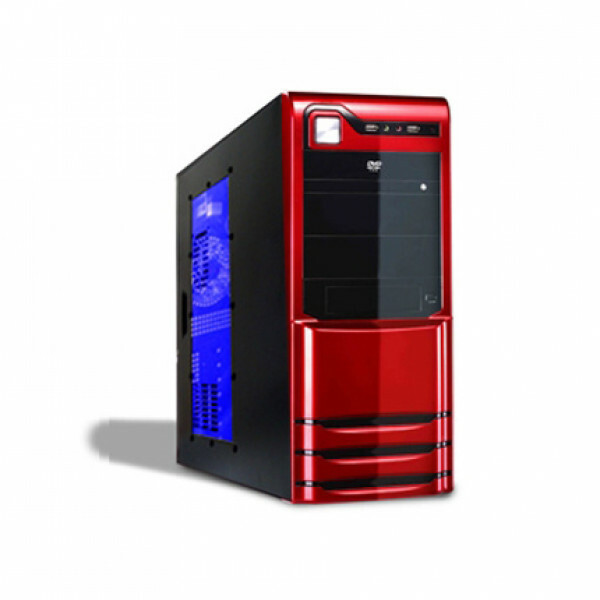 The case is the only case in the market that comes with exotic ruby red trendy front panel. The whole metal structure was painted in black in and out for consistent color display. 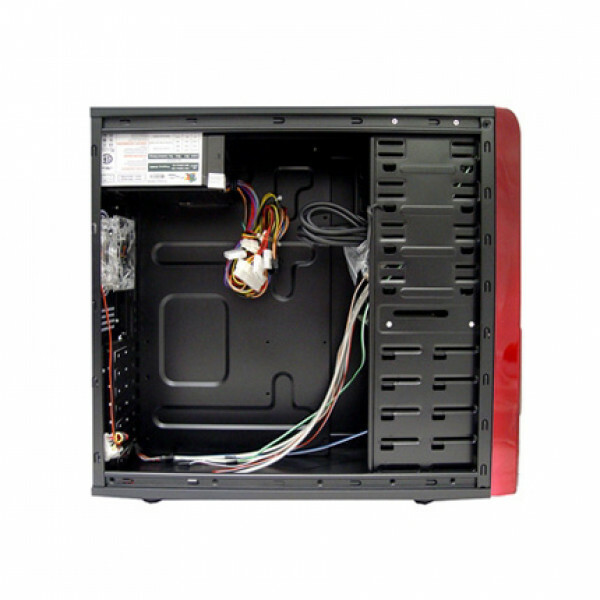 There is a clear side window with precut fan grill and vent that shows off all the goodies you throw in the case. The power and all the I.O. 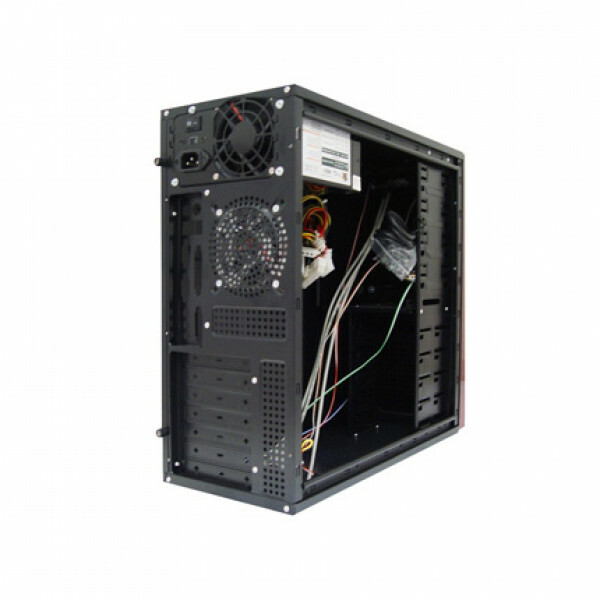 access such as USB and audio jacks are conveniently located at the top of the front panel for easy access. - Clear Side window w/ precut Vent and 80mm fan mounting grill.